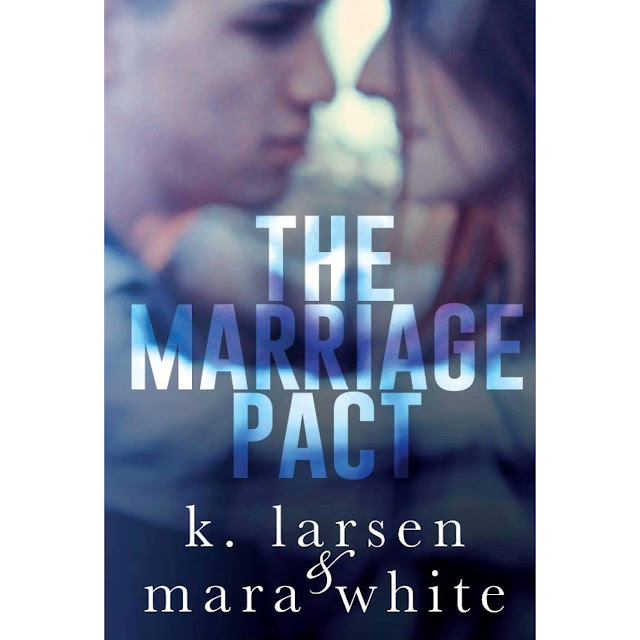 ​The Marriage Pact, the second book in The Viral Series following Missed Connection, by romance authors K. Larsen and Mara White is based on a heartbreaking viral Reddit post. "You are...everything. Please let me love you. Please." The first book I read by these authors was Missed Connection, which was one of my favorite reads of last year. So I was pretty excited to get my hands on this book. 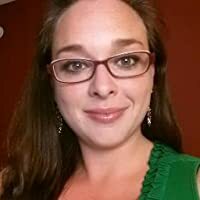 I enjoy friends-to-lovers romances and from what I already had read from these authors my expectations were high. Unfortunately this book did not meet that expectations. There were things I really liked, I enjoyed reading about Jackie and Ryan's unconventional friendship. I really loved it, and I wish we got to see more of that. It felt like a lot of parts were missing from the story, which made it really hard for me to connect with the characters and the story. Some REALLY heartbreaking things happened in this book, and I should've been prepared but I wasn't. However my reaction to it wasn't as extreme as it would've been if I was all in. "If we're both single when you turn thirty, if we haven't met anyone else, then we'll marry each other." The time that Ryan and Jackie were apart was really long, however I think it was good for them to grow as individuals and to figure out what they really wanted from life. However this was a big part of the story and them not being in contact got old real fast. 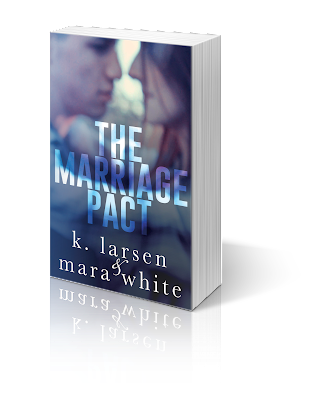 The Marriage Pact was an okay read for me. I loved the writing and the characters, even though Jackie sometimes annoyed me with her pushing Ryan away, she needed to heal from all the heartbreaking events in her life. I do love that the story was based on a viral Reddit post, I am on Reddit daily and will now search for that post. 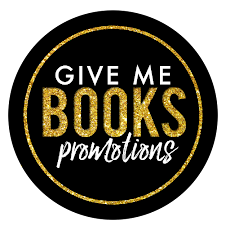 Just because this book didn't meet my expectations, doesn't mean it won't meet yours. I still recommend this book to readers who love heartbreaking friend-to-lovers stories.